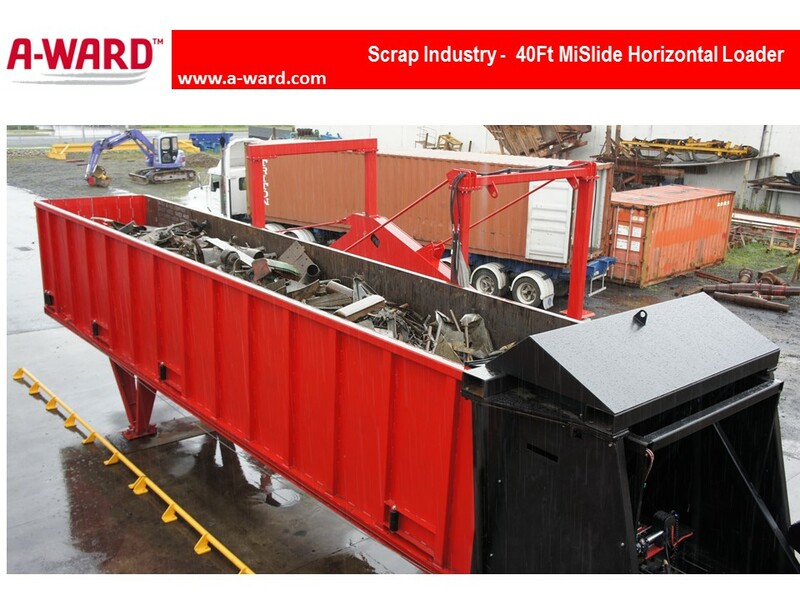 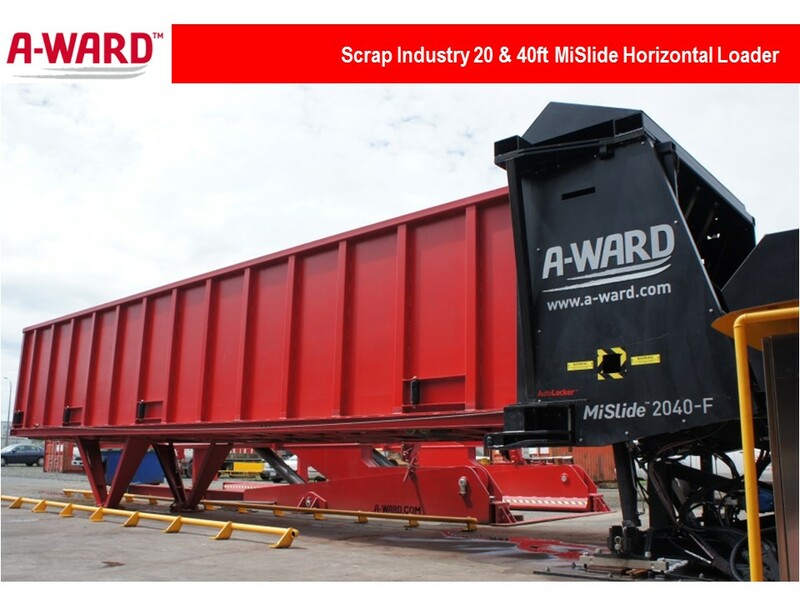 MiTiltTM CONTAINER TILTING – Foremost Machine Builders, Inc.
A-Ward’s innovative Container Unloaders enable immediate and controlled unloading bulk material from shipping containers, which can be inserted either into the tilter directly with a standard trailer or from above with a forklift, crane or reach stacker. 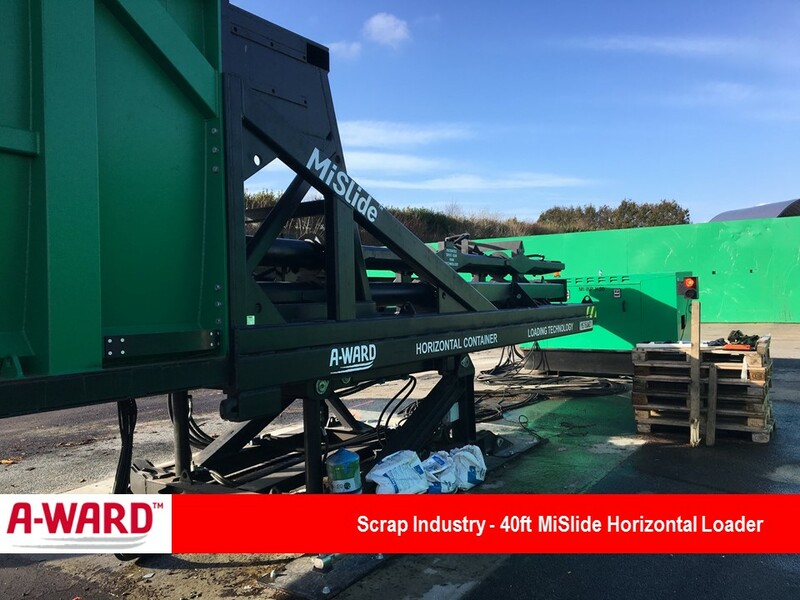 The MiTiltTM unloader tilts up to a maximum unloading angle of 70 degree, with a 90 degree option available if required. 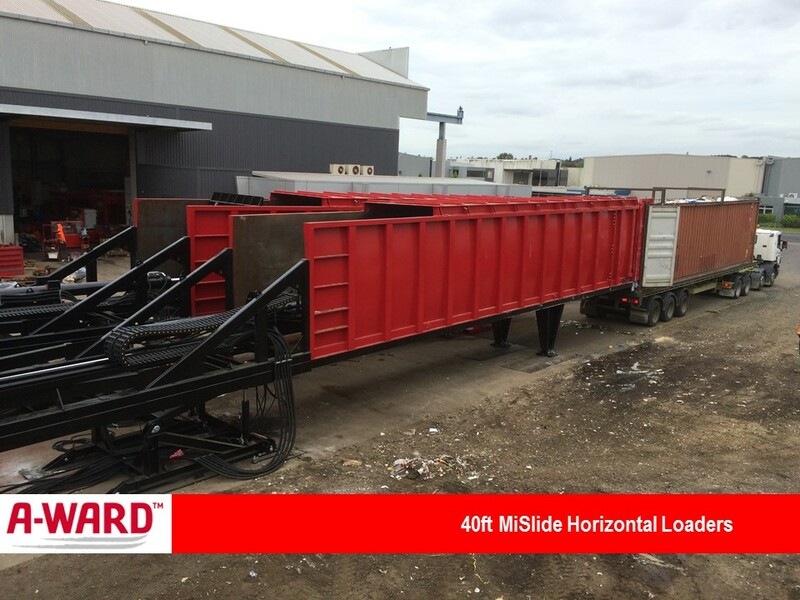 They work in a similar way as our MiTiltTM loaders. 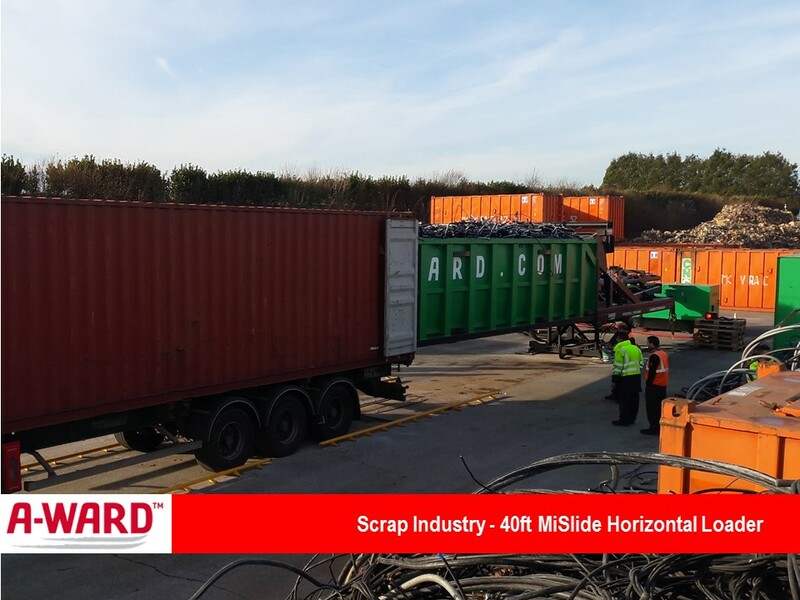 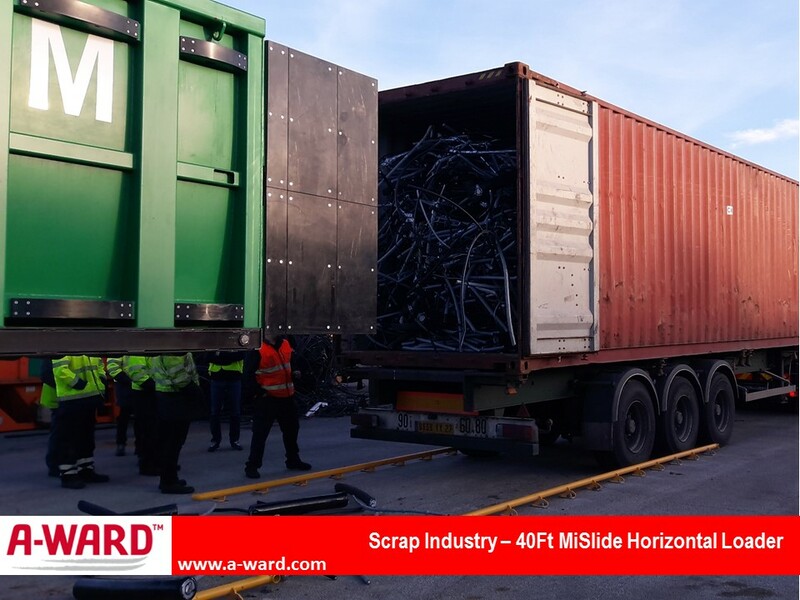 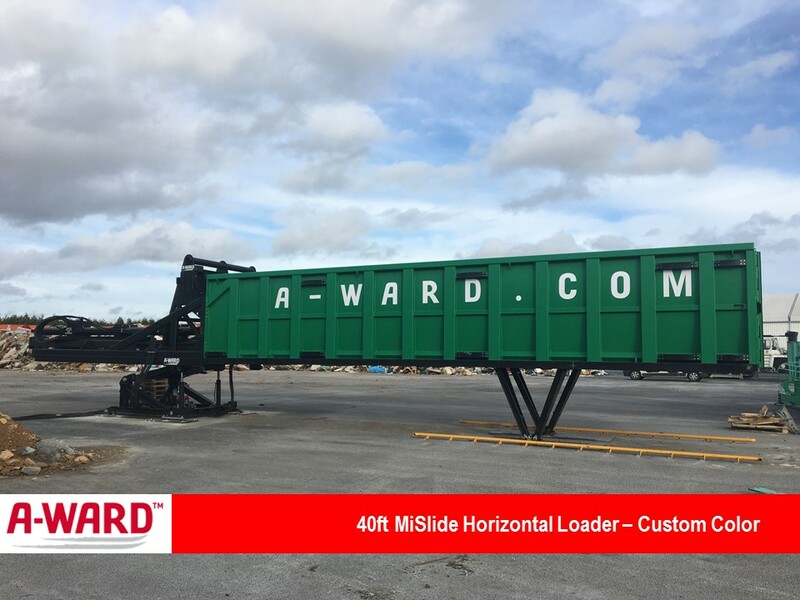 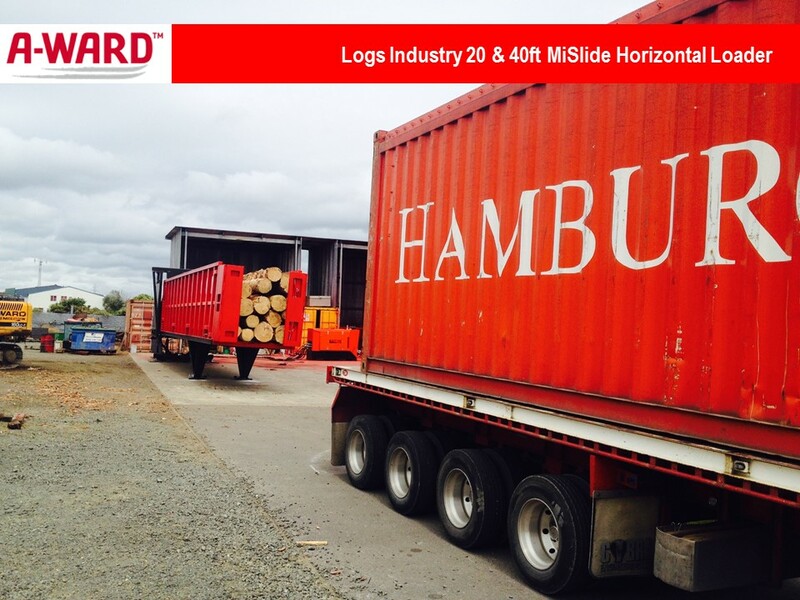 A-Ward’s unique MiTiltTM unloader eliminates the need for scarce and expensive tilting trailers. 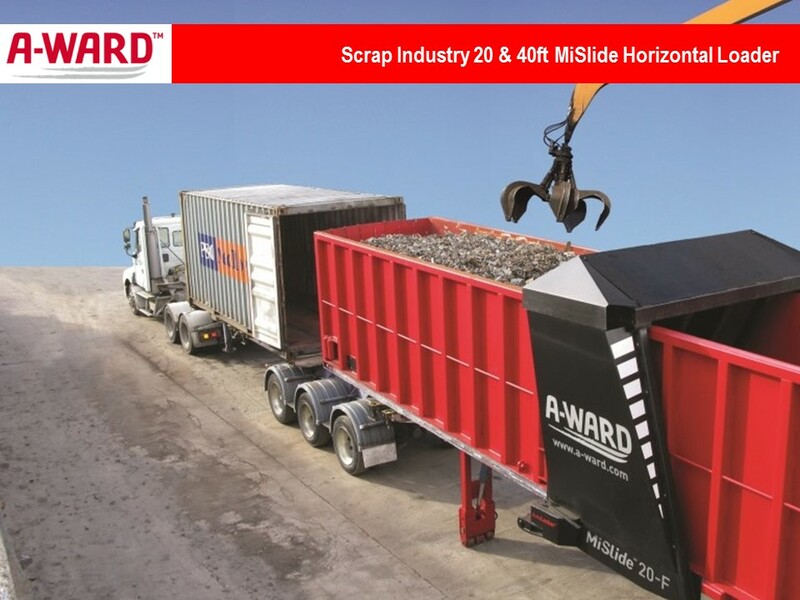 Whether your material is being unloaded through a grate, over an edge, or directly in the ground, the MiTiltTM enables faster, cleaner and safer unloading.